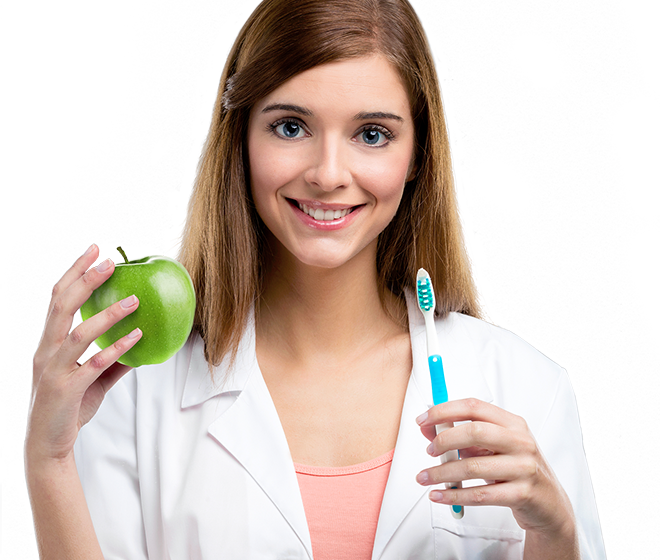 Whitening is among the most famous dental techniques since it can incredibly enhance how your teeth look. 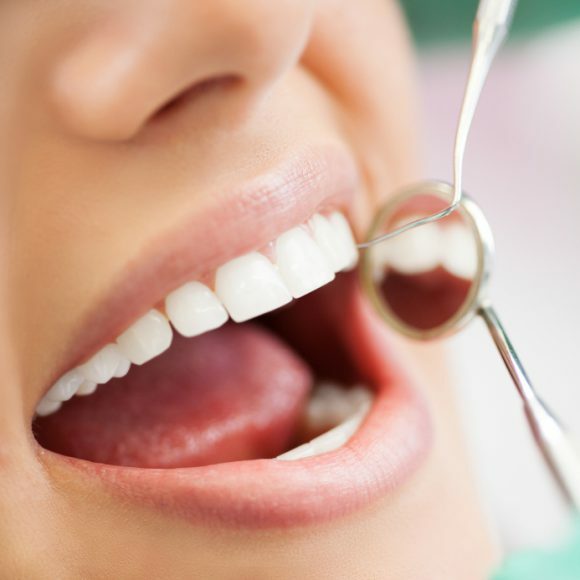 Teeth cleaning is an oral hygiene which removes dental plaque from teeth (dental caries). Anesthesia is commonly used in dentistry and constists not only of local but general and sedation anesthesia. 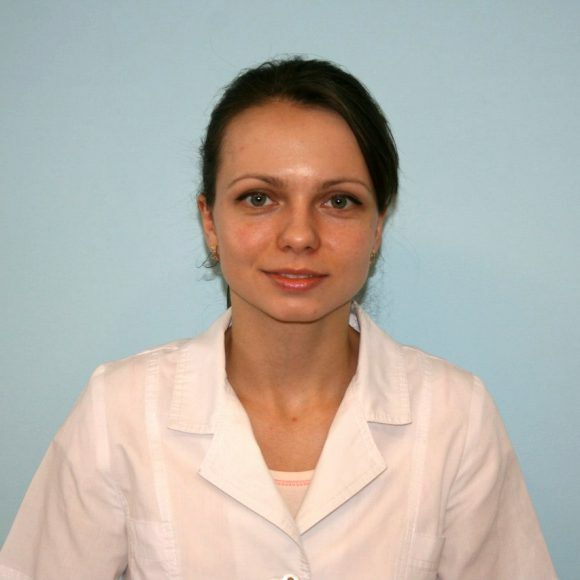 Thank you so much for your wonderful and professional dental care. My last dentist retired and I was nervous about selecting my future dental care professionals. After selecting Master Smile, I feel compelled to send you a note to let you know how great my experience was. 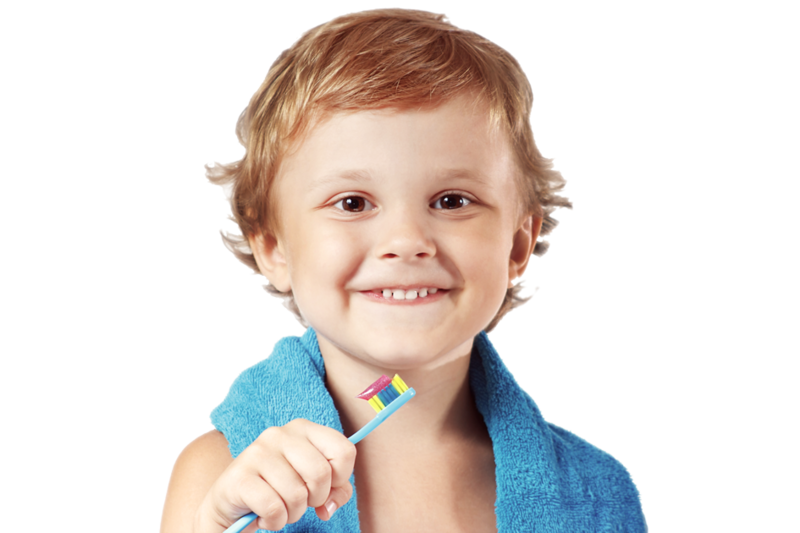 Pediatric dentists devote oral health to children from infancy through adolescence. 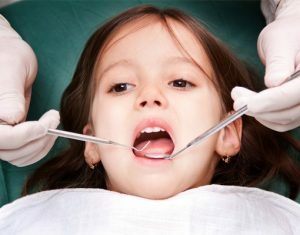 They have experience and qualifications for the care of a child’s teeth, gums and mouth at different stages of childhood. Children are not just small adults. They can not always be patient and cooperate during the dental exam. 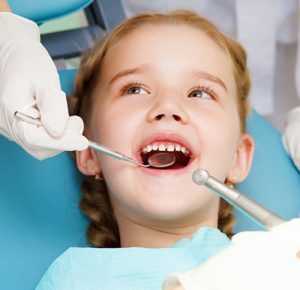 Pediatric dentists know how to examine and treat children. 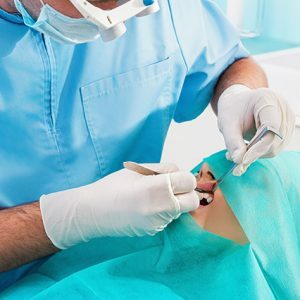 Oral surgery deals with the treatment and constant management of disorders and pathologies of the jaw and mouth, which require surgical intervention. Exclusively extraction of teeth is the most common procedure performed by oral surgeons, but oral surgery as a specialty has a wide coverage. This includes the management of the pathology of hard and soft tissues, oral infections, dentofacial injury and oro-facial pain. Orthodontics is a branch of dentistry, connected with face growth, development of teeth and jaws, correction and prevention of anomalies. 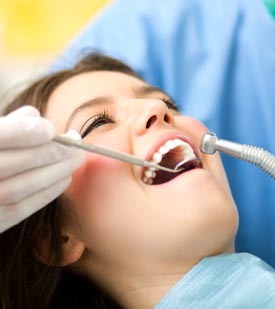 Orthodontics has a strong hospital counseling service, which concentrates on the treatment of more severe anomalies. 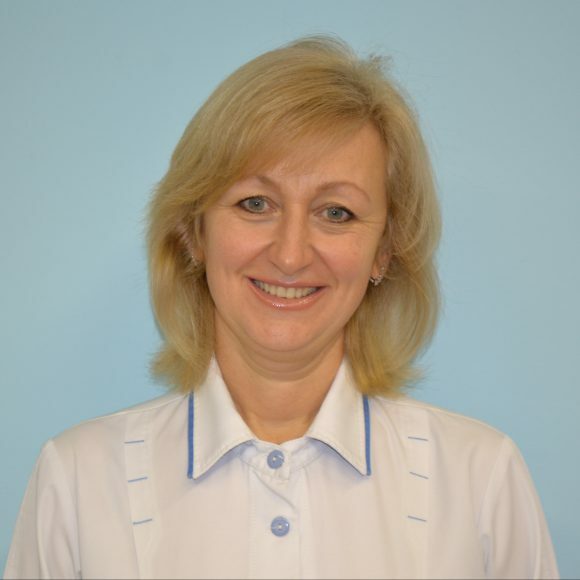 Nevertheless, orthodontic special practice is well developed and expanded with opportunities for NHS.